They’re creepy and they’re crawly, mysterious and jolly, they’re altogether essential, to the family of Earth! They’re creepy and they’re crawly, mysterious and jolly, they’re altogether essential, to the family of Earth! Science teacher and author, Howard Mize, brings the tiniest bugs and the importance of forests together in this beautifully illustrated story about the harmony of our ecology and environment. 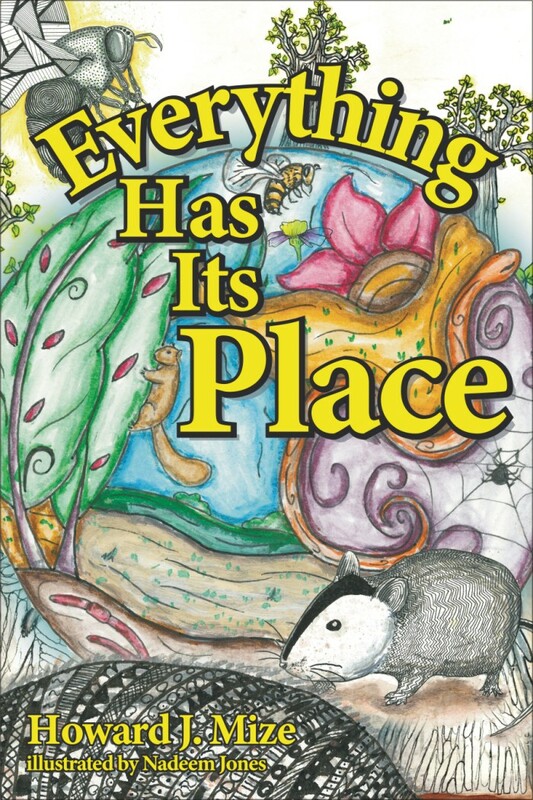 Everything Has Its Place is a book about life and the connections that all organisms share that will encourage discussion and learning about the world in which we all live.